The nights are drawing in and it’s getting chilly now, so grab yourself a cuppa and take a look at my top Instagram post in October! 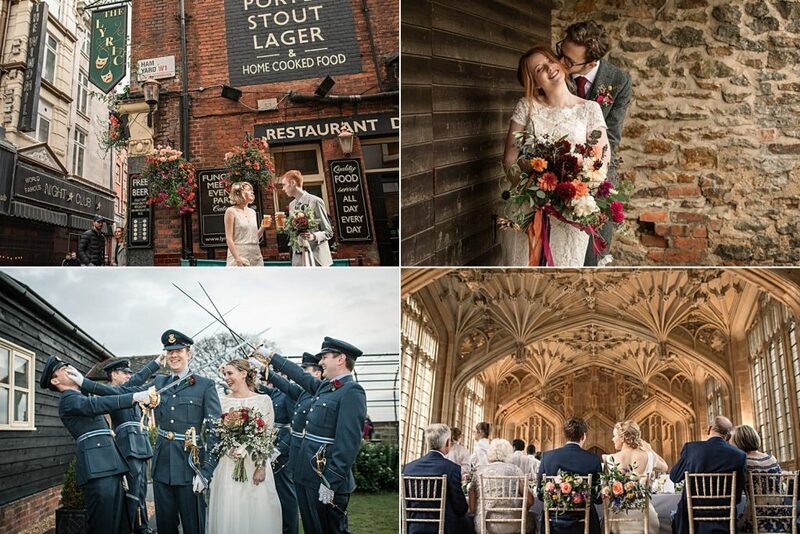 There’s a bit of a selection here, including images from my 2017 weddings and one from a 2018 wedding! 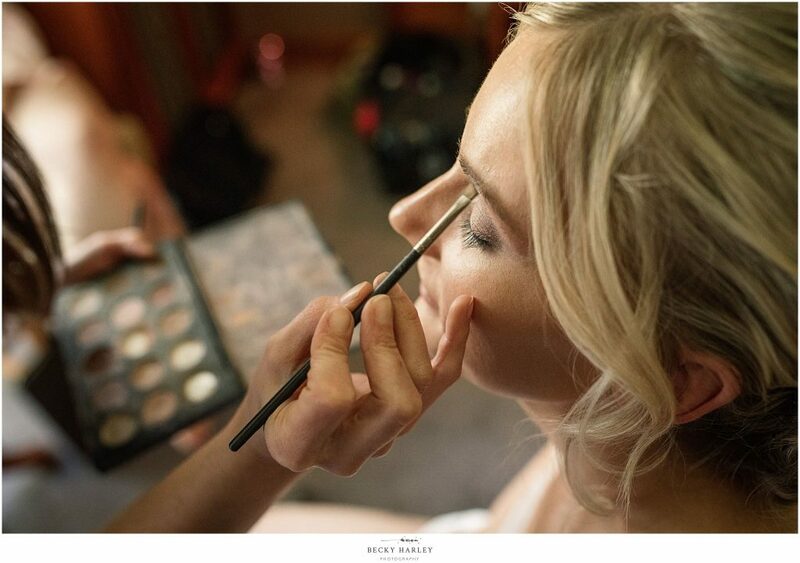 A bit of a selection of prep, candid moments and portraits for your enjoyment! The number one image is one of my faves! This bridal prep shot was taken at the wedding of Abbey and Dan in 2017. I love the natural light streaming in through the window, and the delicate touches from the make up artist applying Abbey’s make up. This was a lovely wedding that took place in a church, followed by a reception at the Riverside Marquee in Bray – you can see more from this wedding on my blog here. This is one of my favourite shots from Issy and Alistair’s winter wedding. 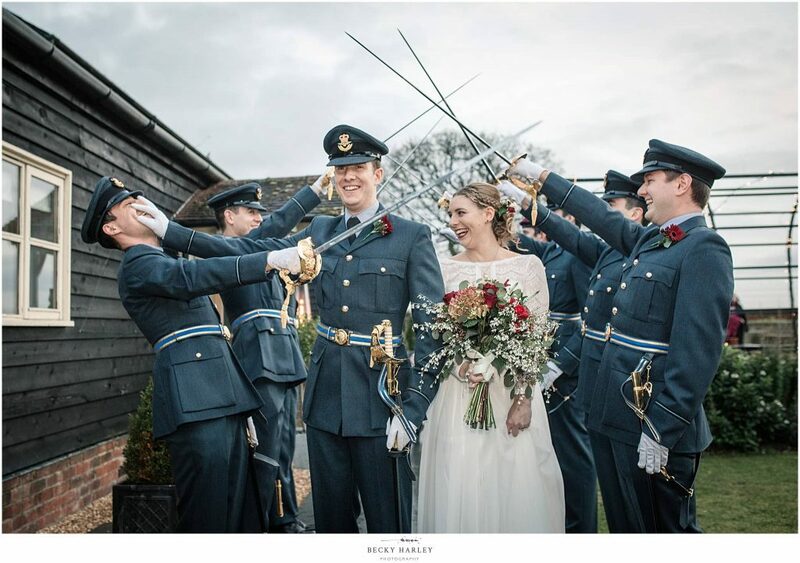 Alistair is an officer in the RAF, so he wore his military uniform during the daytime celebrations and the couple were given a guard of honour by Alistair’s friends and colleagues as they made their exit from the ceremony. This moment made me laugh as one of the boys tried to block Alistair’s way! You can see more from their wedding here. Another from Chloe and Sam’s London wedding last year. 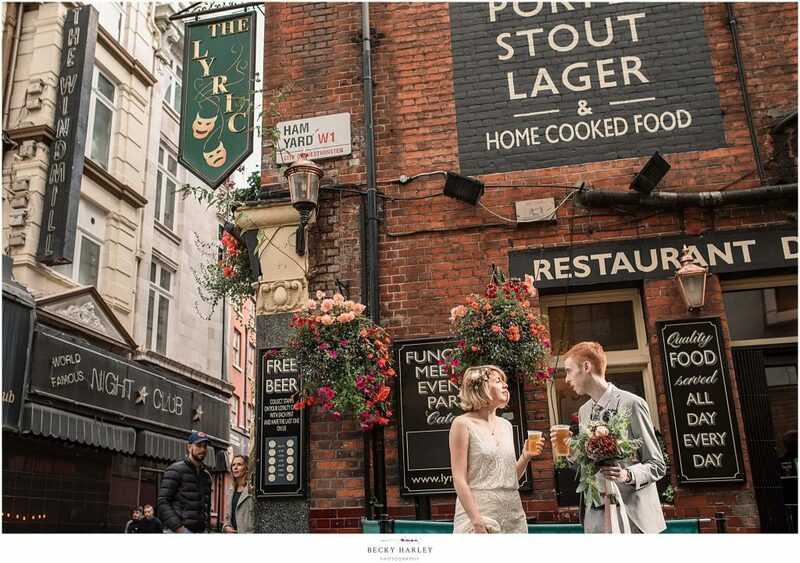 This awesome couple stopped off for a cheeky pint during their couples portraits around Soho! You can see more from their fantastic wedding on my blog here. Here’s a shot from one of my more recent weddings! 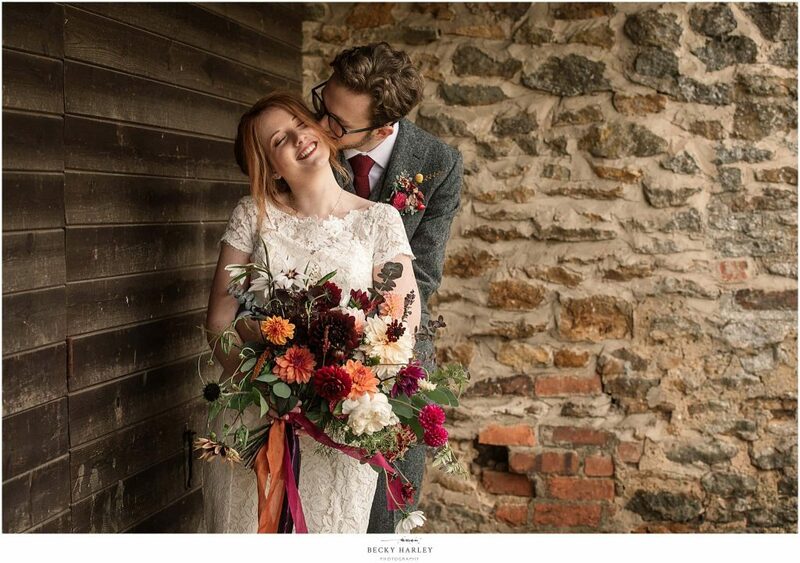 This is the super gorgeous Chloe and Will were married in Northampton and celebrated at the gorgeous Dodmoor House. It was a little drizzly, so we took shelter here for their couples portraits. I am in love with Chloe’s bouquet, by Bare Blooms. Shots from this beautiful wedding keep making my top 5 every month! 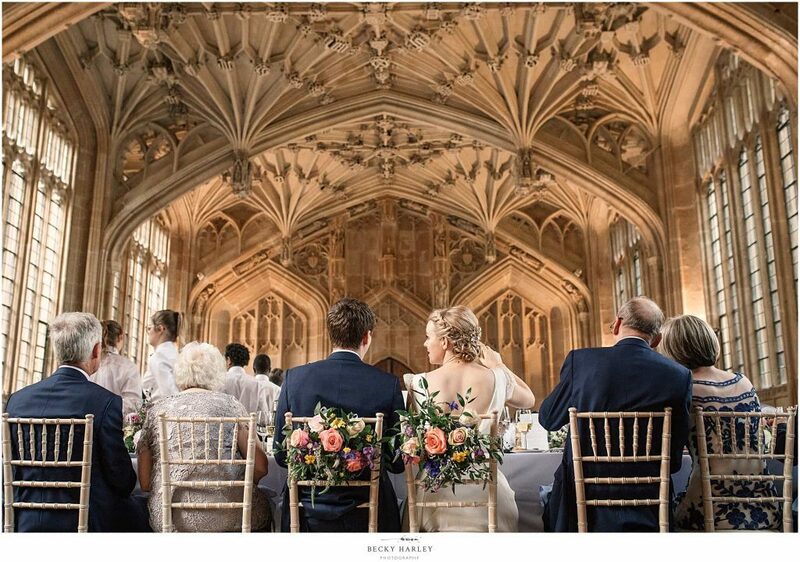 I adore this shot from Laura and Oliver’s wedding at the Bodleian Library in Oxford, which you can see more of here. The top table during the wedding breakfast featured floral decorations from the ceremony, and coupled with the stunning vaulted ceiling I love how this shot includes so many elements of the wedding in one photograph. So another month gone, and we’re edging ever closer to 2019! I’ve still got a couple of weddings to capture this side of Christmas, and 2019 is looking to be one of my busiest years yet! As things quieten down a little (although I’m not convinced that will ever happen for me now I have a little one!) I’m hoping to share a lot more of my 2018 work for you to enjoy! You can revisit my previous Top Instagram Post blogs here, and don’t forget to follow me on Instagram here!